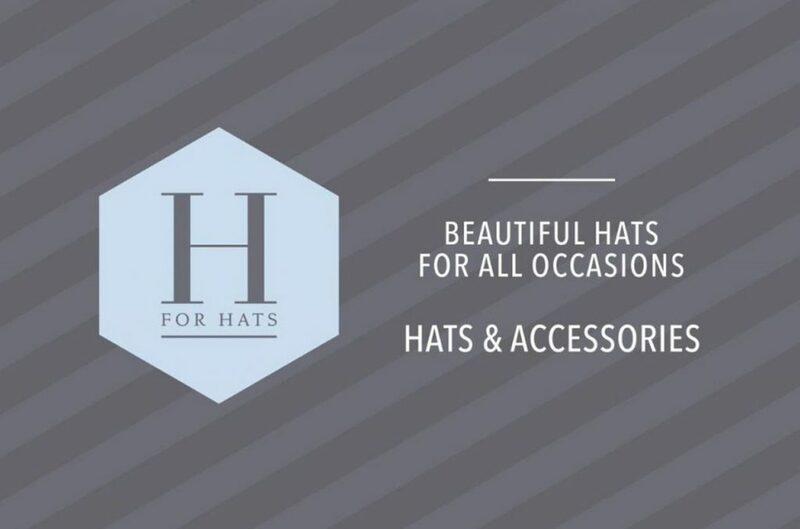 H for Hats is a beautiful, purpose fitted shop with full length mirror, excellent lighting and comfortable seating providing a relaxed Hat Hire experience. All our hats are clearly displayed allowing you to easily choose from our entire collection. We also carry an extensive range of matching handbags, gloves and jewellery, perfect whatever the occasion. Sip a glass of champagne, try on as many hats as you like and take as long as you like, with absolutely no obligation. Our fascinators start from just £25.00 per day and hats from £35.00. All of our hats and bags are available to hire or purchase. To fully enjoy your experience at H for Hats we recommend booking in advance but if time is short please call in, we will do our very best to accommodate.